Michelin has created a new tire, the Energy Saver-gas conserving tire, which uses a specially-developed rubber composite, and Michelin claims the tire reduces rolling resistance by 20% in both 15- and 16-inch sizes. Tire testing was carried out by TÜV SÜD Automotive, which measured the Michelin’s performance to that of the top six competitor tires. The Energy Saver is also said to have the same durability as Michelin’s other tires. 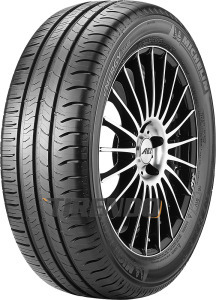 This tyre helps me achieve 54mpg around the doors and you can easily get 30k plus from a set of tyres. I had done 32k when I changed and I only changed because I like a matched axle set so changed all 4! Just what you would hope for from Michelin: Handles different conditions well (wet, dry, etc) and the car feels good to drive. Have not tried to check fuel saving but I am checking the pressure in the tyres every month or so as under-inflated tyres use much more fuel. 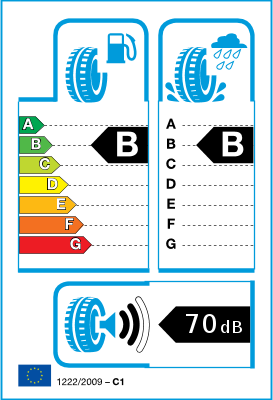 Very good tyres, very little wear after 15000km and increases mpg by around 5miles, not much I know, but it all helps. Much quieter than other tyres used and infinitely better than the Pirelli tyres that came with the car.